The Blind Boys of Alabama are recognized worldwide as living legends of gospel music. Celebrated by The National Endowment for the Arts and the National Academy of Recording Arts and Sciences with Lifetime Achievement Awards, inducted into the Gospel Music Hall of Fame, and winners of five GRAMMY Awards, they have attained the highest levels of achievement in a career that spans over 70 years. 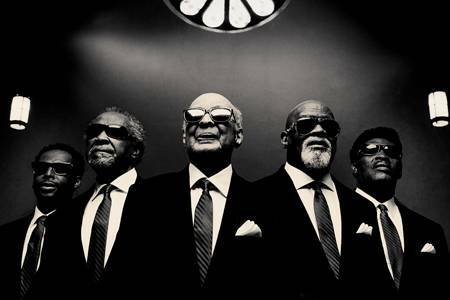 The Blind Boys are known for crossing multiple musical boundaries with their remarkable interpretations of everything from traditional gospel favorites to contemporary spiritual material by songwriters such as Eric Clapton, Prince and Tom Waits. 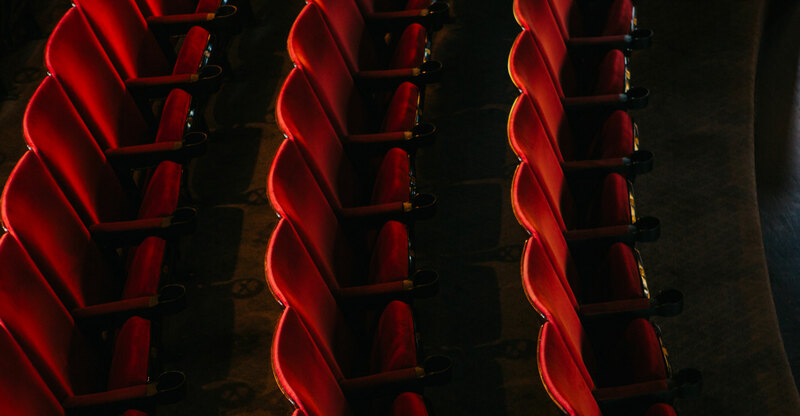 They have appeared on recordings with many artists, including Lou Reed, Peter Gabriel, Bonnie Raitt, Willie Nelson, Aaron Neville, Susan Tedeschi, Ben Harper, Patty Griffin and Taj Mahal. The Blind Boys of Alabama have appeared on The Tonight Show with Jay Leno, Late Night with David Letterman, The Grammy Awards, 60 Minutes, The Colbert Report, and many others.